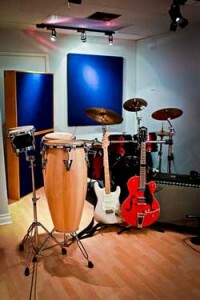 Christensen Music is a full-service studio, providing recording, mixing, on-location live recording, and rehearsal space. State-of-the-art equipment and software includes Logic Pro 9, Rhodes microphones, full DW drum kit, and a Steinway M grand piano. Ann Louise Christensen is an internationally celebrated cabaret singer and pianist, having performed throughout Europe, Japan, and the United States. Ann Louise Christensen, along with Geno E and the Band of Friends, perform at clubs and private venues throughout southern California. 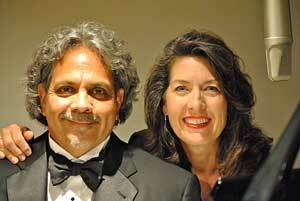 Solo, jazz trios or quartets, and classic rock feature drummer Geno Escarrega, guitarist Barry Coates, saxophonist Ann Pattersen, and bassist, Leo Valenzuela, among many other talented musicians. 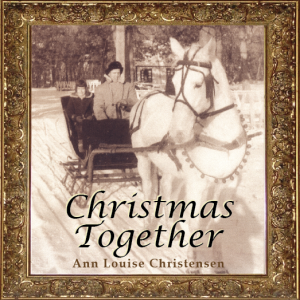 Buy Ann Louise’s new 2015 Christmas CD today. Ms. Christensen teaches voice and piano to beginning and accomplished singers and pianists in group and private lessons. 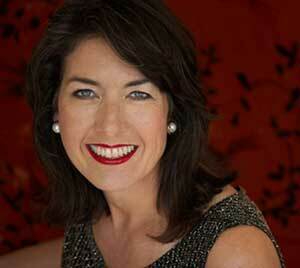 A hit with children of all ages, she is also a highly-rated beginning adult piano instructor. Her philosophy, simply stated, is to share her love of music-making and make the world a better place through music.